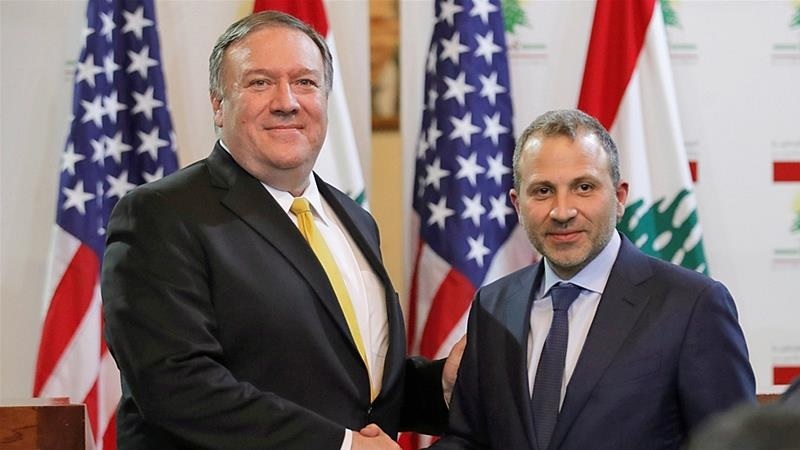 Referring to a recent televised speech by Hezbollah chief Hassan Nasrallah, Pompeo claimed success of US sanctions against the group, saying “Nasrallah begged for contributions”. « All ISIS Has Left Is Money. Lots of It.